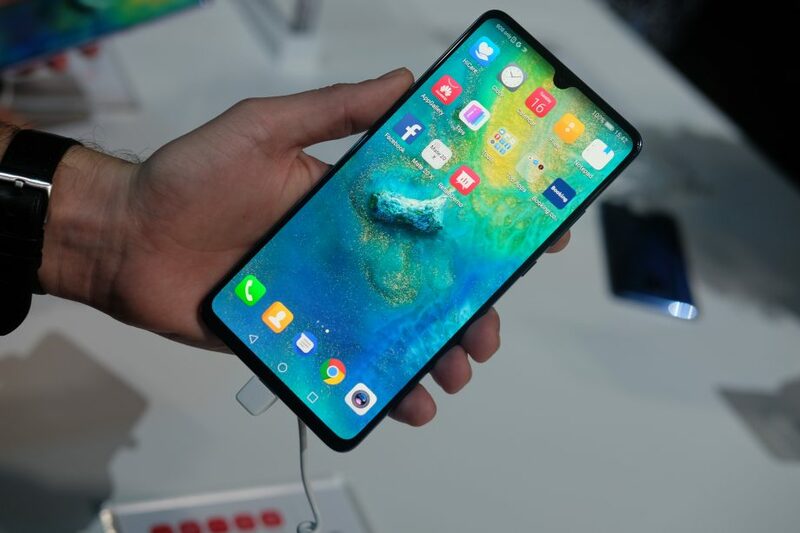 While the Mate 20 Pro and Mate 20X both feature AMOLED displays—as opposed to the regular Mate 20's LCD display—new information shows that Mate 20X users can rest easy, with their phones unlikely to suffer from the green hue issues found on the Mate 20 Pro. Huawei released its Mate 20 flagships last month. You could be forgiven for assuming only two devices were released—the Mate 20 and Mate 20 Pro—but the company also launched the Mate 20X alongside the aforementioned duo. The Mate 20X has mostly been out of the media’s eye because of its size, a 7.2-inch display making it a daunting prospect to potential buyers. The Mate 20X shares some of its features with the Mate 20 Pro, most notable being its camera hardware. Thankfully, it doesn’t share the Mate 20 Pro’s greatest weakness, its display. The Mate 20 Pro, while otherwise an impressive device, has received criticism for its poor displays. Users of the phone have noticed a green hue at low brightness settings, a phenomenon that has now been chalked up to the poor LG OLED displays used on the phones—some Mate 20 Pro’s use BOE panels and don’t seem to have any issues. The Mate 20X is unlikely to share the Mate 20 Pro’s discoloration issues, though, as it uses a Samsung-made AMOLED panel. Samsung panels have gained a reputation for being the best in the business, and haven’t been associated with any major faults, unlike LG units. Sadly, the Mate 20X’s AMOLED display is just a FHD+ one, which is inadequate at that 7.2-inch size. We guess buyers of the Mate 20X are fine with having a lower pixel density if it means they don’t have to suffer the agonies of a sub-par display.